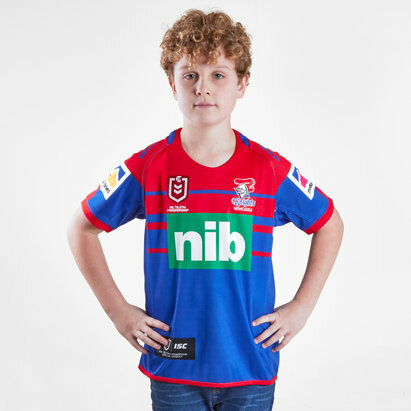 Newcastle Knights fans are among the most passionate in the National Rugby League. 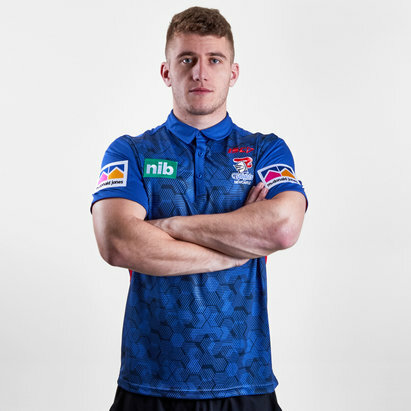 So if you’re a Knights fan, you won’t want to be without an official replica shirt – and here at Lovell Rugby, we’ve got you covered. 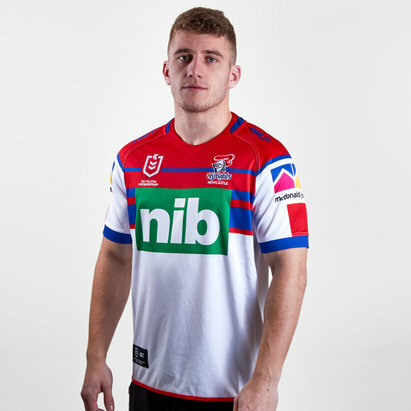 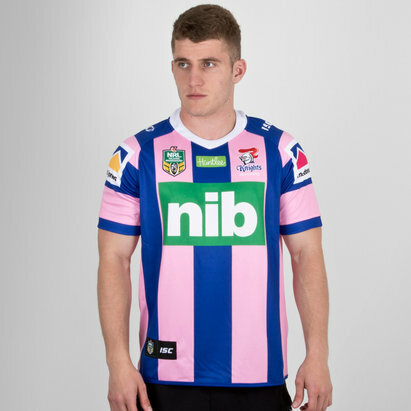 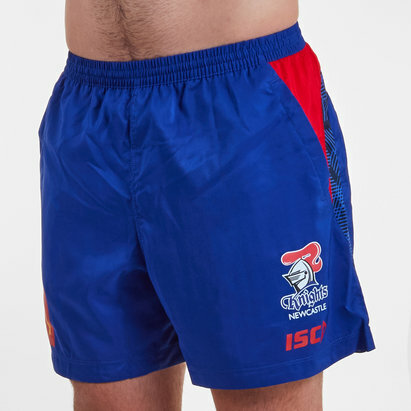 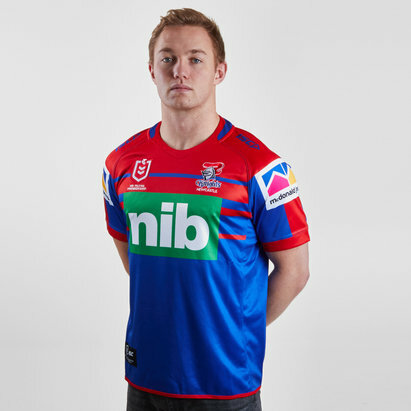 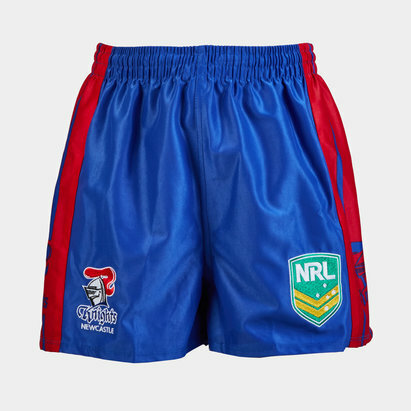 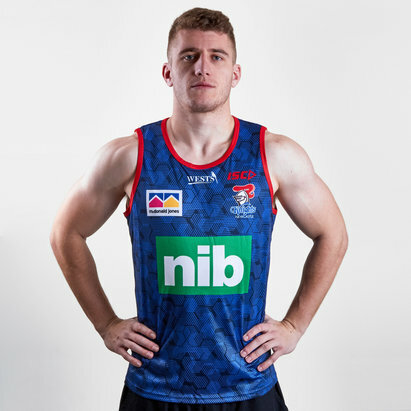 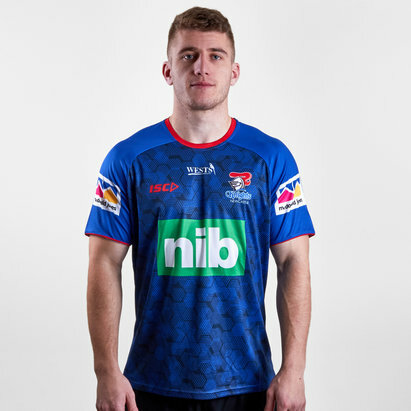 As well as the latest Newcastle Knights home rugby shirts for adults and kids, we’ve also got alternate shirts and singlets. 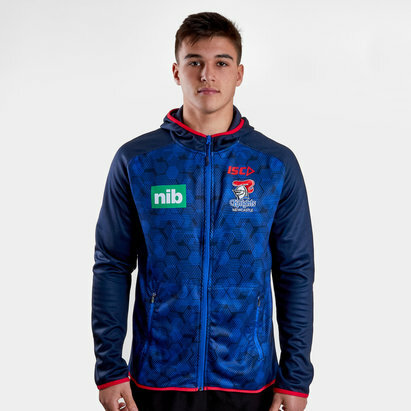 Check out our full Knights range today.